As I wind up guitars 904 and 905, it’s time to start thinking about the next one. I don’t have any specific commissions on the horizon, so now might be the right time to build one on spec. 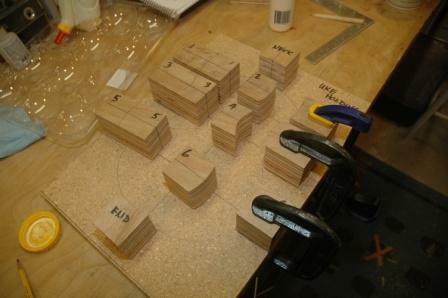 I have lots of wood on hand to use for the next guitar. 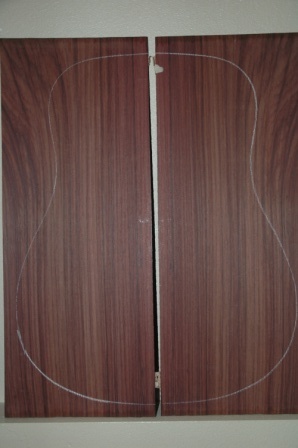 In back and side sets, I have Peruvian walnut, ziricote, East Indian rosewood, and ovangkol. 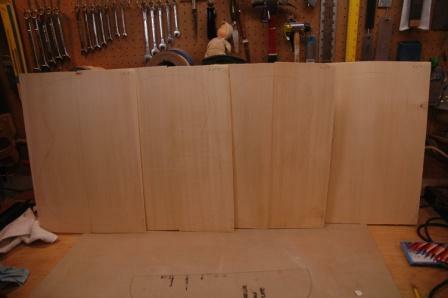 I have a Sitka spruce top set, and several Engelmann spruce tops. There may be a limitation in size for some of these sets, so if I go dreadnought, it may force my choice. These Engelmann tops are small and only appropriate for parlors. 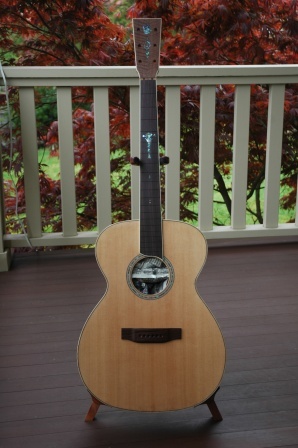 The ovangkol was originally for Guitar 903, but I may change direction with 903, or not do it at all. 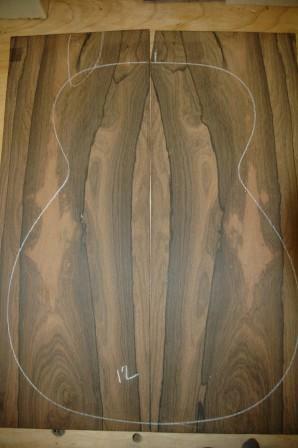 The Peruvian walnut is simple, plain, and may be used for 903. 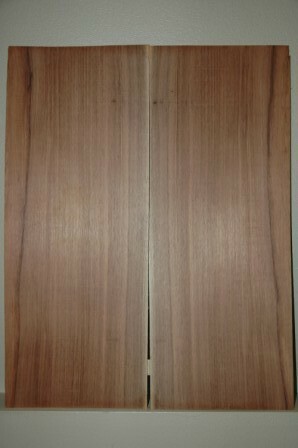 This ziricote is kind of exciting, and I’m leaning toward this as I haven’t worked with ziricote before. 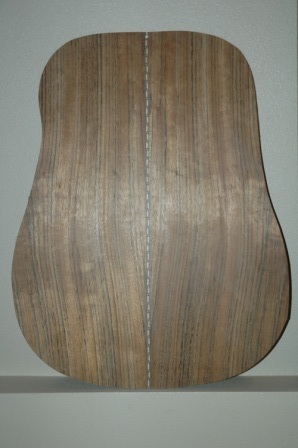 I’ve been sitting on this East Indian rosewood for some time, very traditional but very nice. I guess I need to get down to storage and measure these out before making a plan.